May 18, 2019 — Tickets are now available! Through our partners, supporters and volunteers, The Shalom Foundation ministers to the whole person. 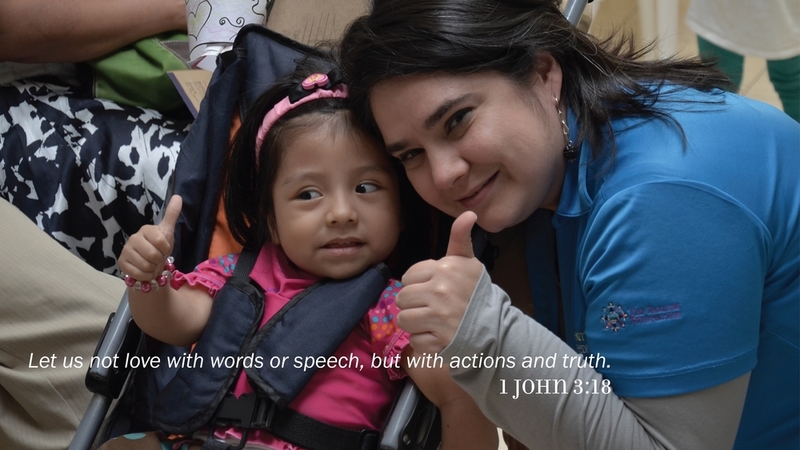 It is our mission to serve those in need, share the love of Jesus Christ, and provide hope for a better future. Celebrating our 100th Surgical Mission! The most anticipated meal of the year. The Shalom Foundation is a faith-based 501(c)(3) nonprofit that provides life-changing medical and surgical care to impoverished children in Guatemala. The Shalom Foundation's Moore Pediatric Surgery Center addresses the desperate medical and health needs of poor children in Guatemala by providing surgeries for children that span 10 different specialties. 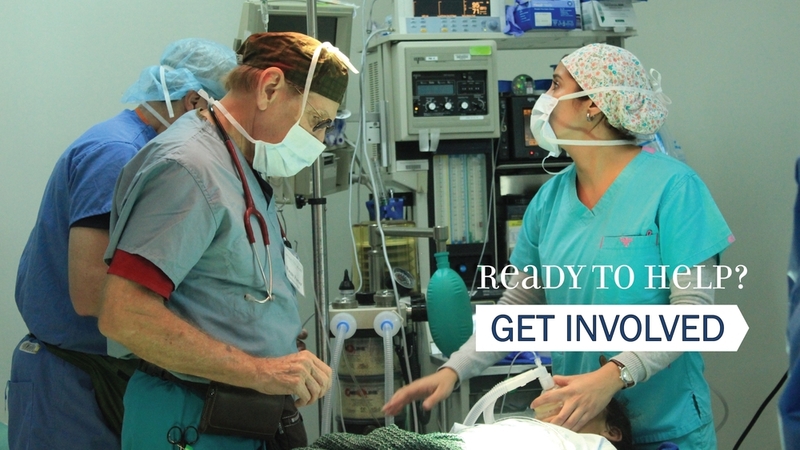 During the course of one-week Medical Mission Trips, medical teams travel to Guatemala to work with local medical specialists and provide surgical care to the poor within the modern Moore Center surgical facility.